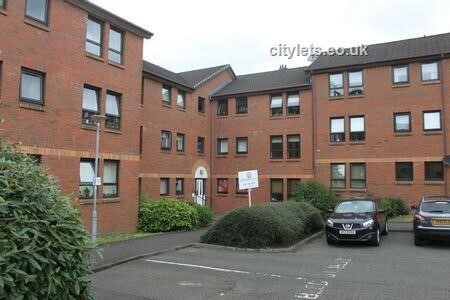 Two bedroom part furnished flat within modern residential development situated in popular Paisley location close to numerous amenities and transport links. 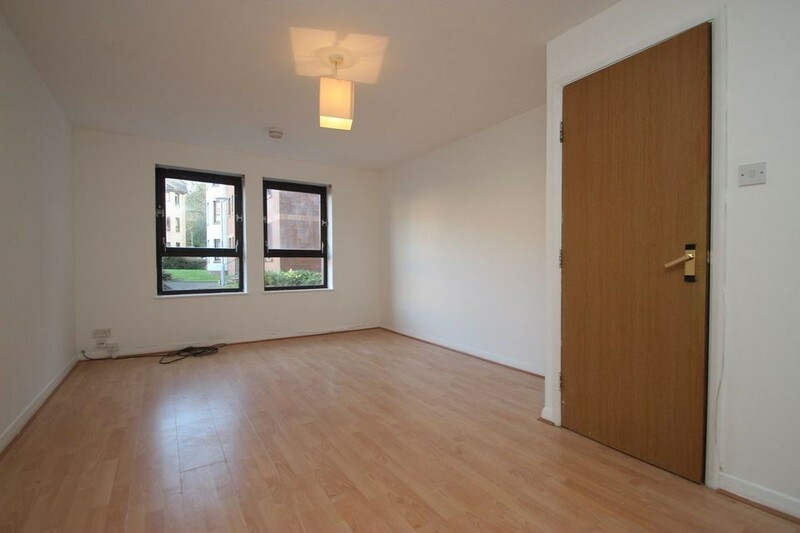 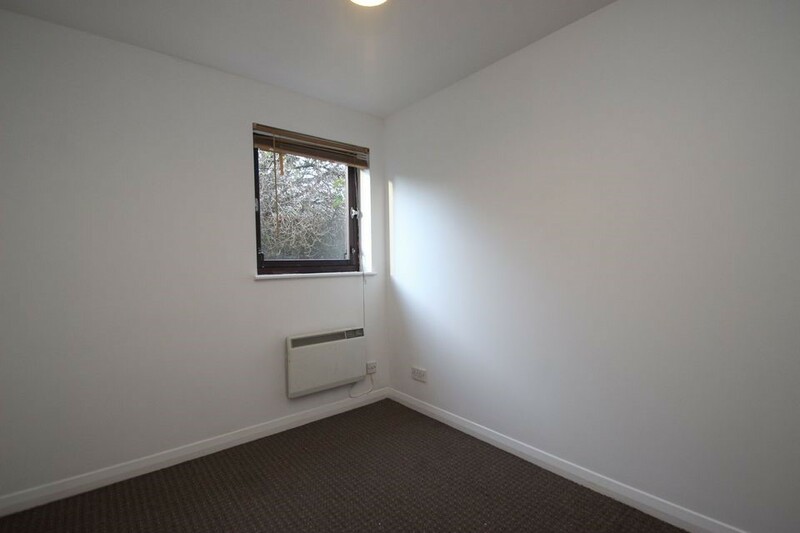 This spacious property comprises entrance hallway, a good sized lounge with adjoining fitted kitchen with appliances. 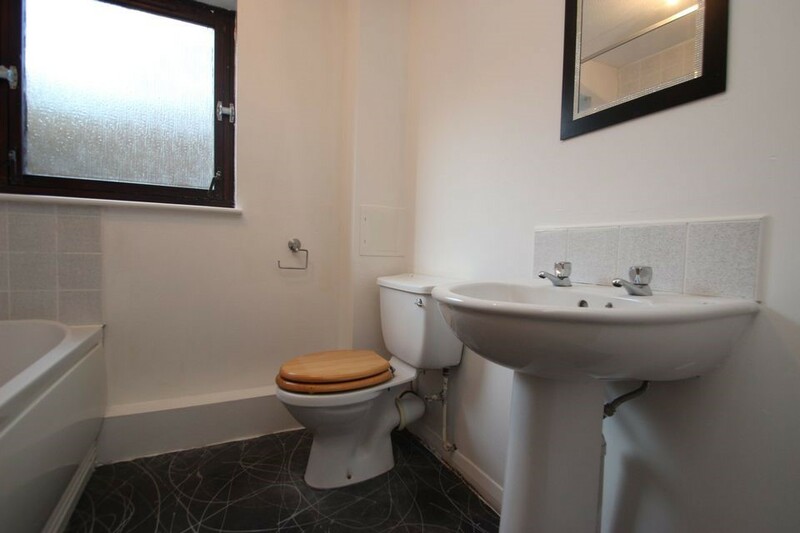 In addition, there are 2 good sized bedrooms and a modern bathroom with shower over the bath. 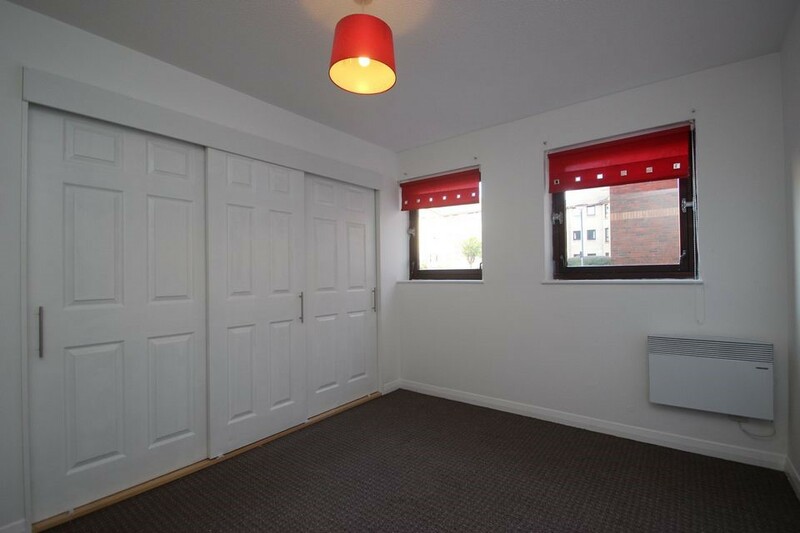 Additional benefits include electric heating, security entry, beautifully maintained communal gardens and resident's parking.